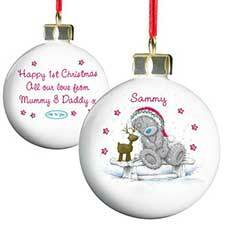 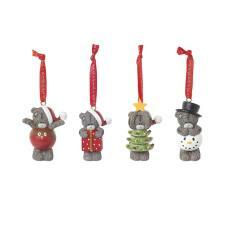 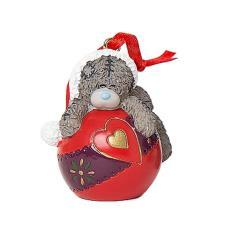 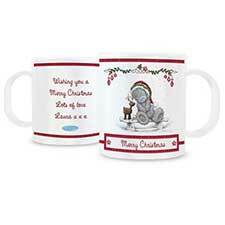 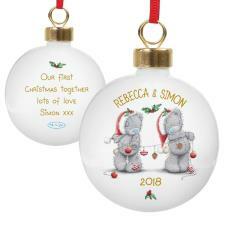 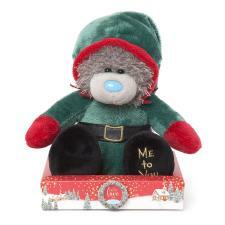 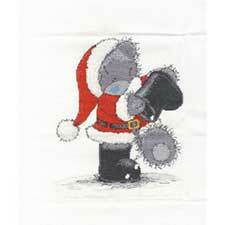 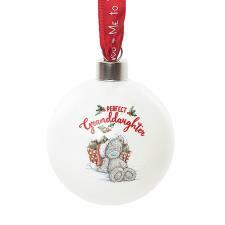 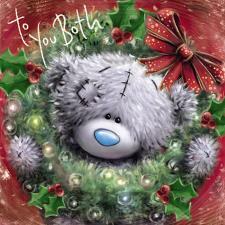 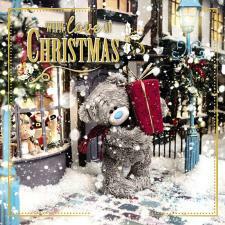 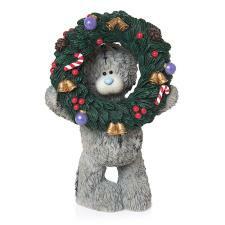 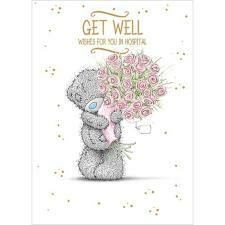 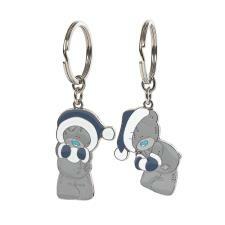 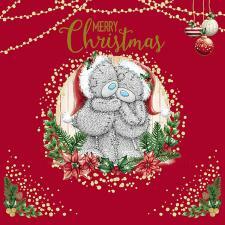 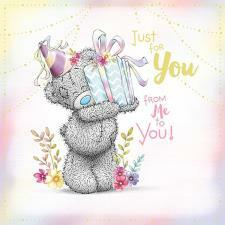 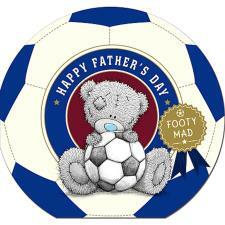 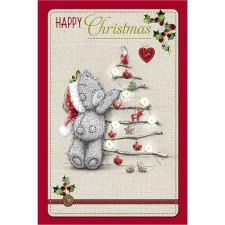 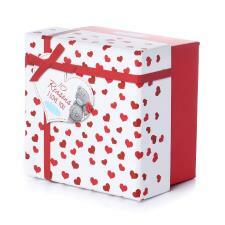 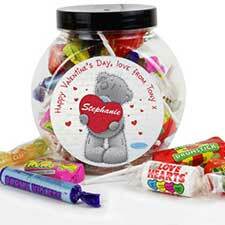 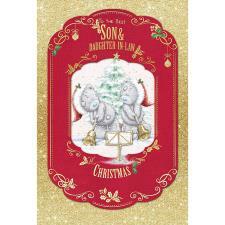 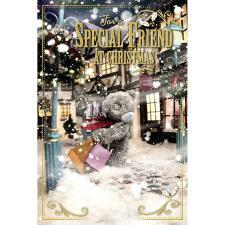 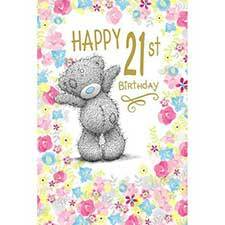 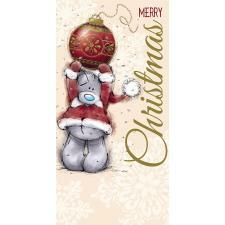 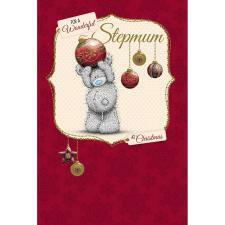 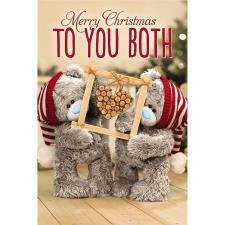 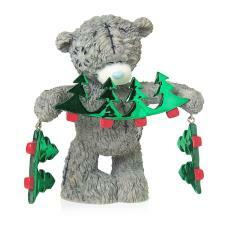 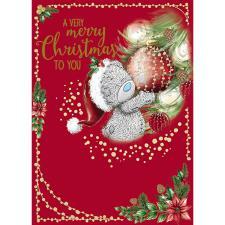 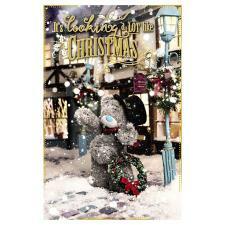 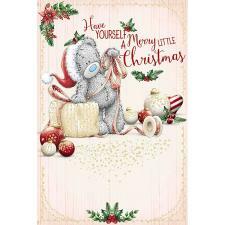 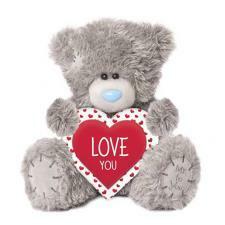 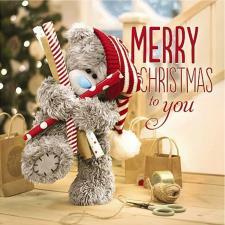 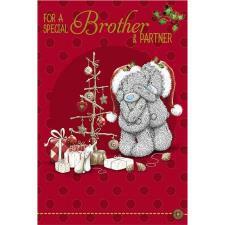 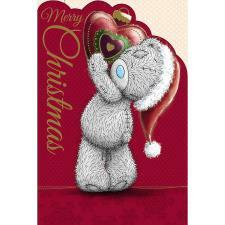 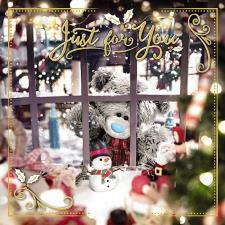 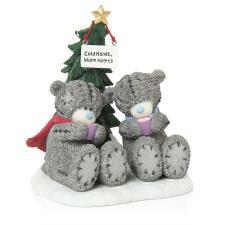 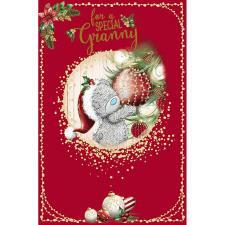 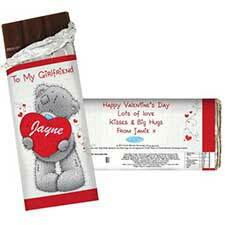 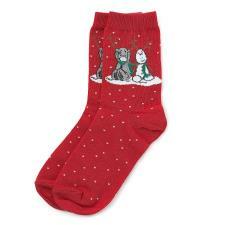 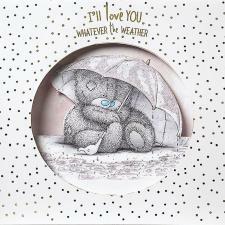 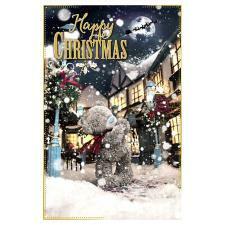 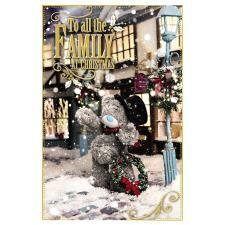 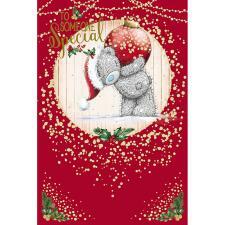 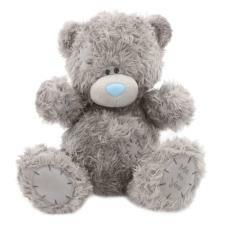 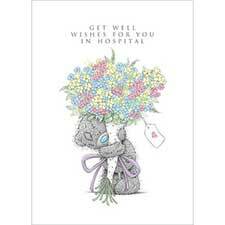 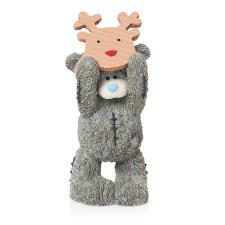 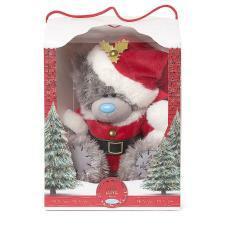 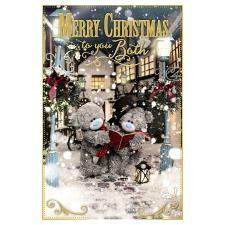 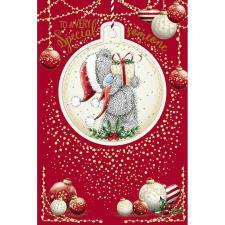 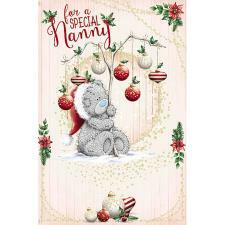 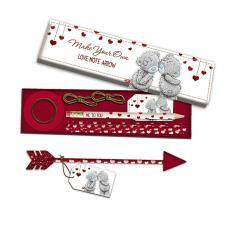 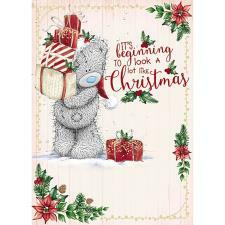 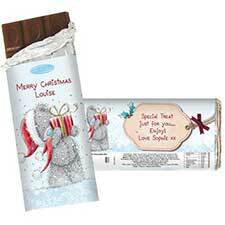 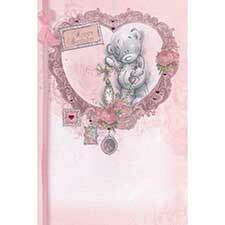 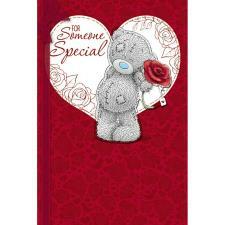 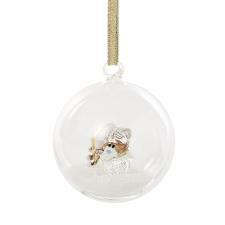 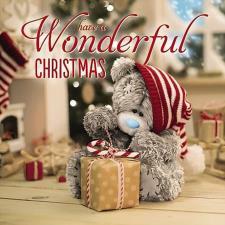 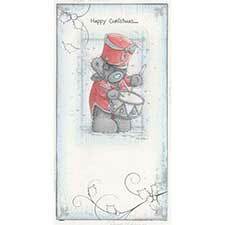 Small Me to You Bear Christmas Gift Bag (XWS01001) : Me to You Bears Online Store. 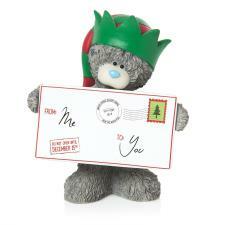 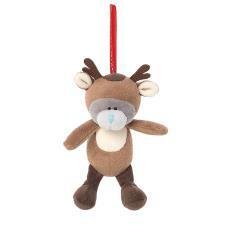 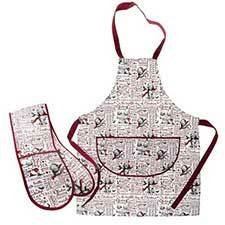 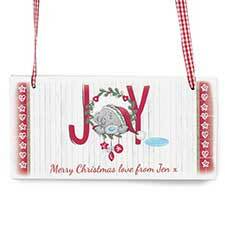 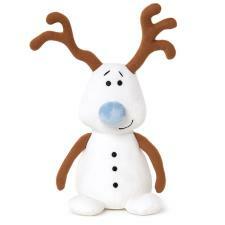 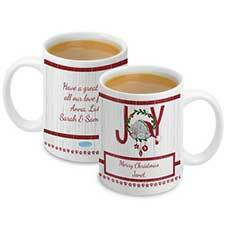 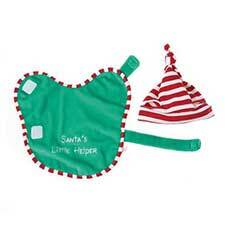 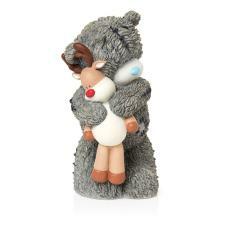 This Small Me to You gift bag is the perfect finishing touch for a Christmas gift. 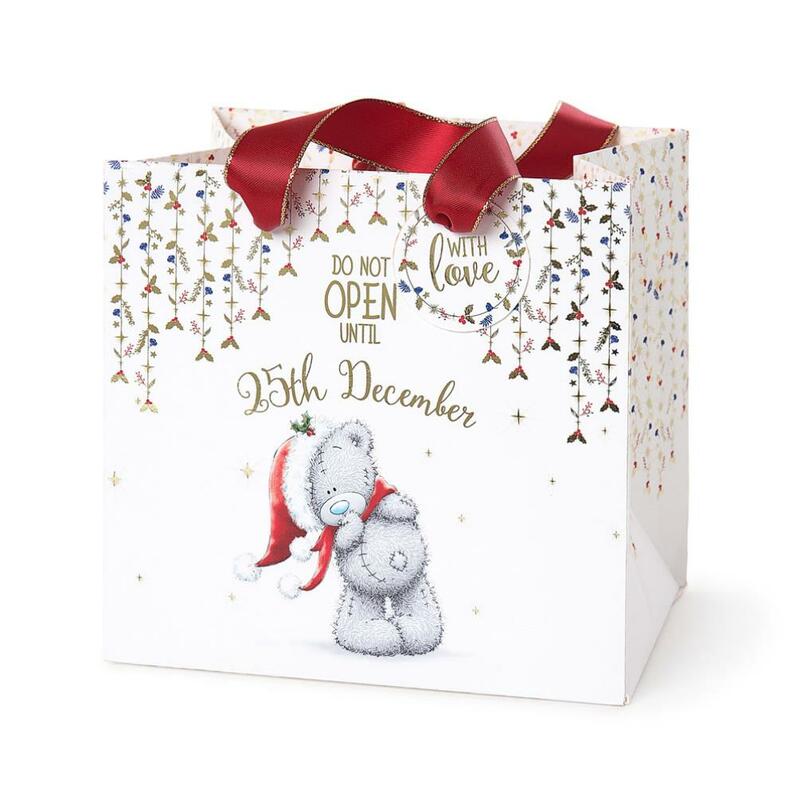 The wording on the bag reads "Do not open until 25th December".